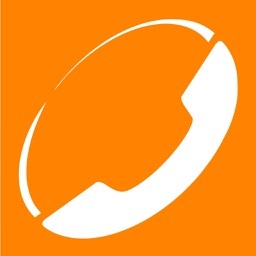 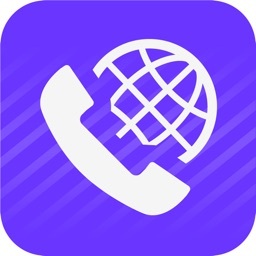 • free to activate phone numbers in those countries where your family/friends/business contacts are, so that they can call you at local rates for both parties! 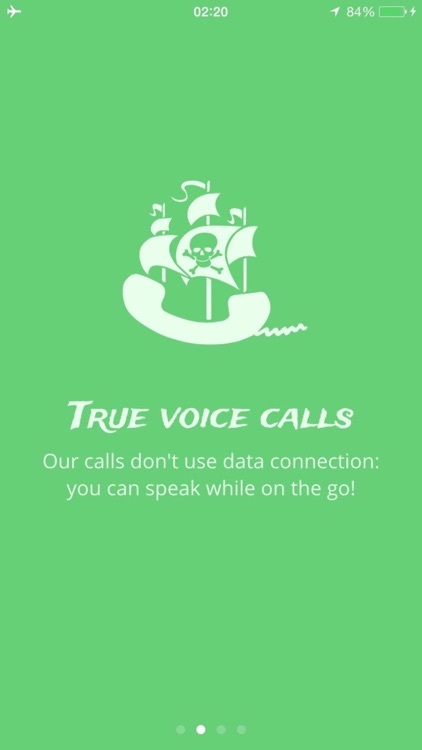 We use *true voice calls*, so you can enjoy reliable calls *while moving around* and without draining your data bundle! 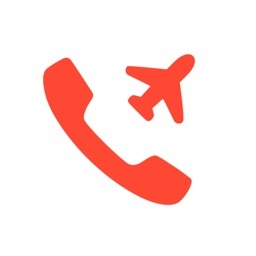 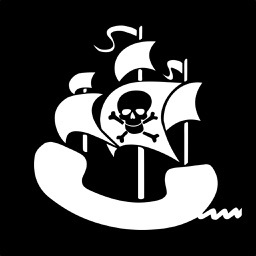 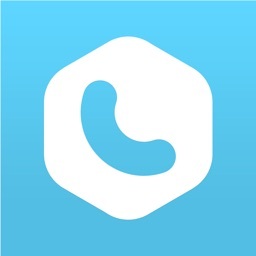 Download the app and *immediately* call worldwide at LOCAL rates: no configuration needed! 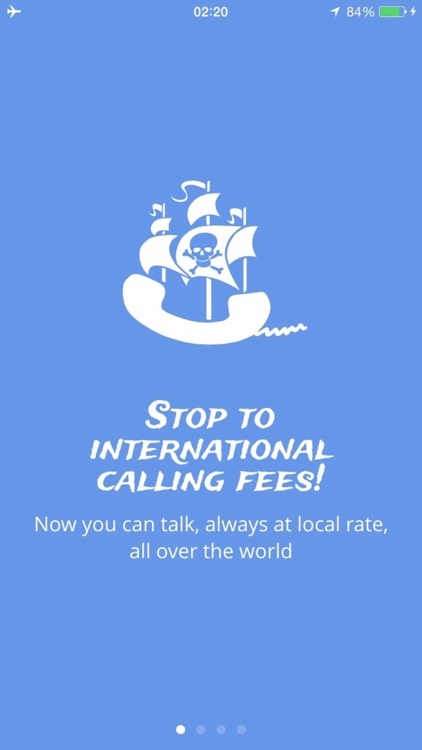 A welcome bonus of 5 minutes of free international calls is included, so you can test our service! 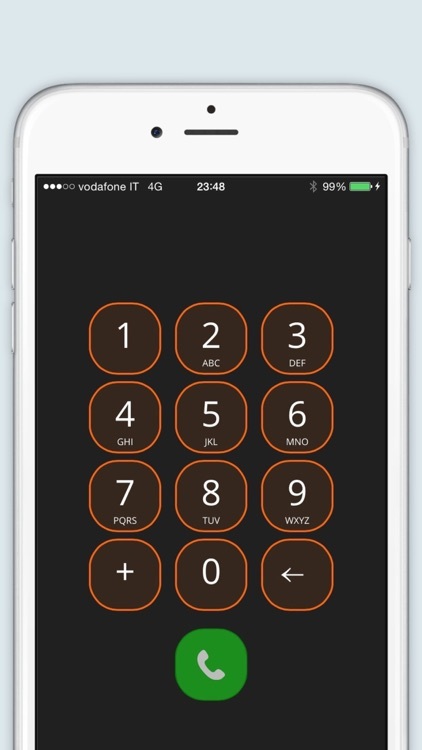 Ads Free. 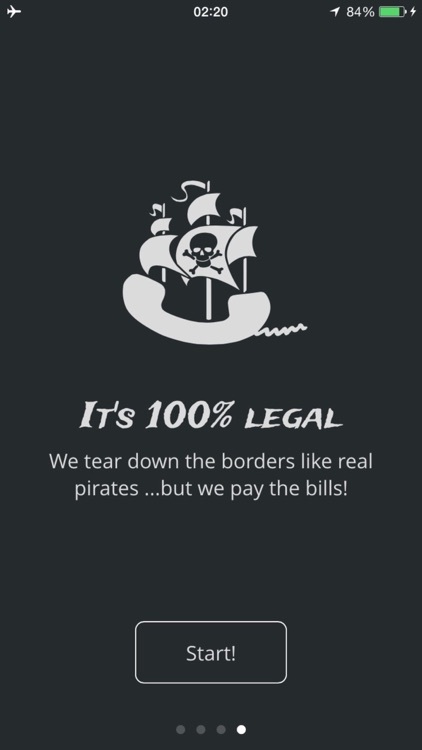 We care about your privacy: we don’t use, store or share your sensible data.